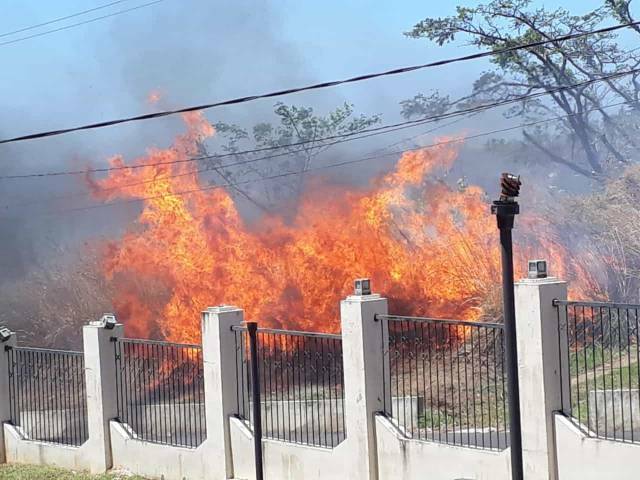 Unconfirmed reports of a bush fire near the Dominica State College in Stockfarm have reached Dominica Vibes. Unofficial sources stated that the Dominica Fire Service is currently on the scene. More details will be provided when made available.